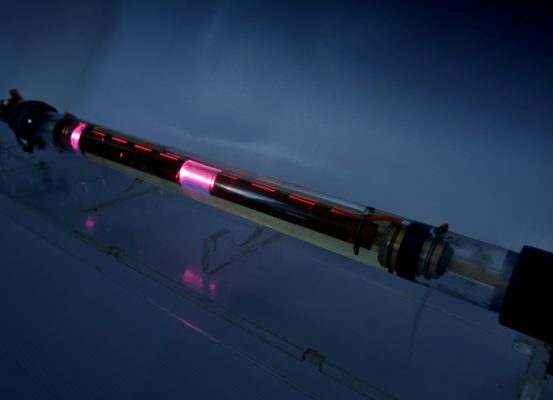 AIC has a long track record in the creation, utilization and control of plasma for various applications. Our experience spans work with plasma in various forms such as glow discharge and arc discharge among others. This allows for the control of the phenomena at a specific point or within a specified volume. Capabilities in this area include the application of plasma as well as the design and construction of the power supply Units, reaction chambers and accessory equipment.